Open in the fall every year, DeGroots is the place for all your fresh apple needs. 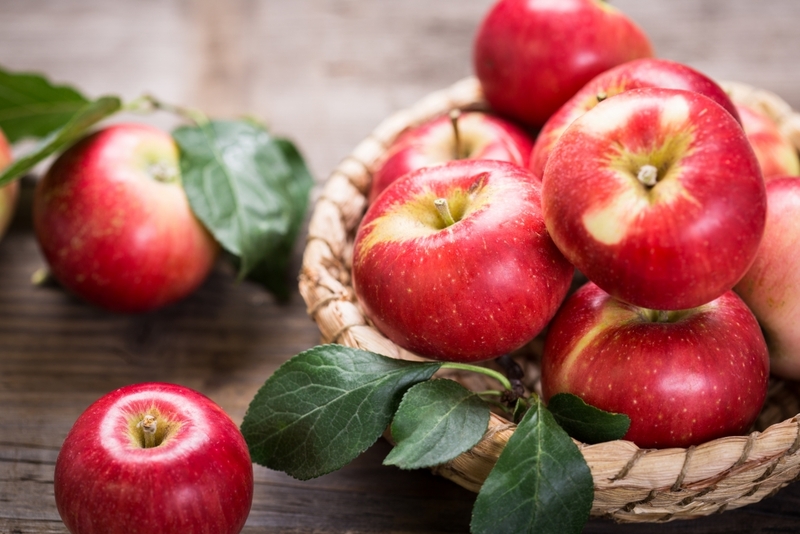 Over 10 types of apples are grown annually (including Honey Crisp and Jonathans) and are perfect for baking, snacking and sharing. Don’t forget the cider.